Self Storage Service Redlands CA: What are the Advantages? Self-storage can be useful whether you are an individual, a family transitioning to another location or a business that needs easy-to-manage warehousing-type space. Self-storage helps you keep items safe. For busy travelers, self-storage spaces can be a lifeline as their life is always busy, and they have little time to invest in creating or maintaining a sustainable storage facility at home or office. Similarly, on-the-move sales teams and even college students use self-storage. However, people are often not aware about the entire realm of benefits a self-storage unit provides. Here are some self-storage advantages that everyone should know. From job-hopping techies to college students attending faraway campuses, there are various people who have a need to move away from home. 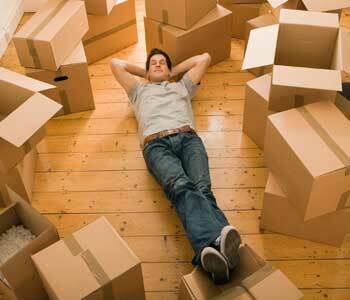 Usually, all belongings cannot be relocated and need to be put somewhere else. There could be family heirlooms and precious furniture pieces struggling to fit inside newly occupied homes. These are valuables that no one wants to give away. This is when a storage unit makes life easier. But the key is to choose a reliable self storage service in Redlands CA, such as the one that Vines Storage offers. For small-scale enterprises, from family-owned businesses to brick & mortar retail outlets, self-sufficiency is critical, as expenses like leased warehouses or buying storage spaces is not practical. Such businesses invariably have extra equipment and random inventory build-up that needs to be put away systematically. A self-storage unit is a practical and affordable solution. It provides an off-site but easy-to-access space. There is a choice of such locations as self-storage units are now found across the nation. Some of these units also double as display areas where prospective clients are given a real-life view of the inventory and the store’s backend management. Many business storage units have features like climate control and security for the premises. Many seniors are not comfortable with maintaining their home during the retirement years. A smart way to off-load the responsibilities is to find a self-storage facility that can safely host the household items. If you plan to travel a lot after retirement, you should find a nearby self-storage unit immediately and rent it on a monthly basis. This helps even if you plan to sell your home and move to a smaller accommodation. Be strict when it comes to getting information about the type of storage space on offer. You might carry some very sentimental items and the self-storage unit should offer the confidence of safekeeping them for as long as you want. 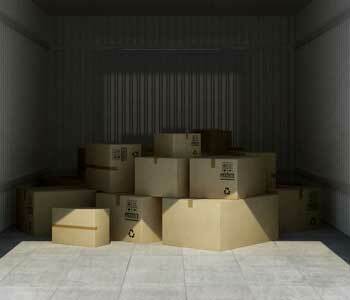 If you are downsizing your home as a result of financial situation, you might want to think about a self-storage unit. You can move to a smaller living space and have all the extras moved into the storage unit. Ensure that it is located somewhere nearby. Not just a few boxes that need to be stacked over each other, but a truckload of household items – that is what your self-storage unit should be able to hold. The same applies to a business location that is being downsized. 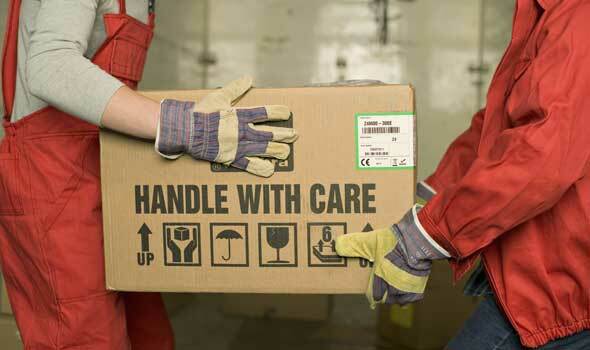 Find the comfort of knowing that all business supplies will be safe without suffering wear and tear. If you tend to move to a parallel location during the extreme winter period, you need a self-storage unit that can store all of your equipment or machinery without worrying about the weather conditions causing any harm. Typical things to store in such cases include yard equipment. You might want to consider an indoor storage unit that offers good protection against harsh weather conditions. Ask for weather-proofing or temperature-regulation measures within the facility. Whether you vacation a lot or happen to be a seasonal traveler, whether your outdoorsy soul needs numerous hiking and biking trips or your job makes you travel endlessly, you need a self-storage unit that hosts items that are not used often. This might include household items that might otherwise need a garage or work-related supplies that cannot be stacked at home or office. From business to recreational travelers, there is a lot of sense in maintaining a self-storage unit to ensure you can travel without worries. Whether you have too many skateboards, semi-retired RVs or too many lawnmowers that look like junk now, passion shouldn’t need an explanation. This is why self-storage solutions are so useful. They can safe-keep nearly anything that has been an important part of your life but now needs to be moved because of space issues. From sporting memorabilia to artifacts, from college year training gear to DIY gym units, the self-storage unit will keep everything safe without being judgmental! Whether you need to store household, personal, business, project-related, or vehicular items, there is always a storage unit ready to help you. Just be proactive in checking-out any regulations about the type of items that can be stored and choose the best facility for your needs.